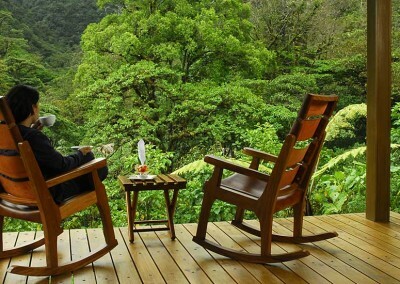 Travel to the central highlands for a real taste of Costa Rica, stunning scenery. 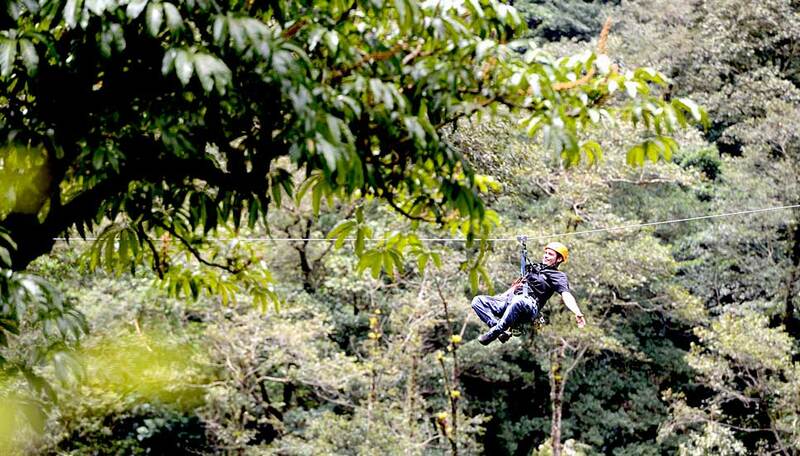 To the north of San José, travel into the central highlands valley for a real taste of Costa Rica and the countryside. From farmland to volcanoes the scenery here is rich and beautiful – peaks and valleys, rainforests and cloudforests teeming with wildlife and birds of all shapes and colours. 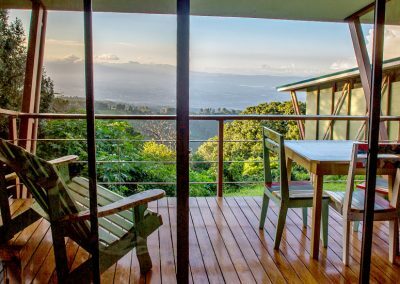 Whilst a lot of places are accessible from San José you may want to travel further out and experience different towns and scenery without having to rush back to base –you can immerse yourself in Costa Rican life. The volcano is best viewed early morning, before any clouds roll in, so the closer you are based to Poás the better. The main crater is over 1km wide and about 300m deep. The bottom hidden by a beautiful turquoise lake. Pockets of steam rise to the surface giving a mysterious, magical feeling to the experience. There are a number of easy hikes that can be done here, taking in the landscape with sporadic steam vents breaking through the earth at intervals and the unusual ‘stunted’ cloudforest of ferns and miniature trees. Travel the countryside dotted with farms before the undulating road descends steeply down into the valley to the tiny village of Bajos del Toro. Still relatively quiet, this sleepy town is a Costa Rican gem. Everyone seems to know everyone. 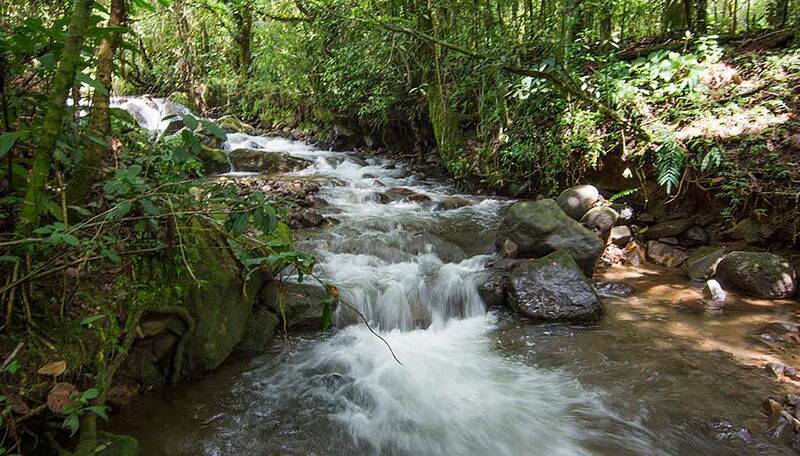 There is plenty to do here too; you can hike to the back of the Poás Volcano, explore the area on horseback, and experience a zipline tour through the forest canopy. Or simply relax and take in the awesome surroundings. 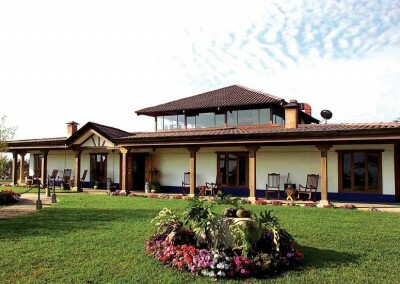 Just 27 miles northwest of San José is Naranjo – this is the heart of agricultural belt with the surrounding area dotted with farms growing many different kinds of produce, the main one being coffee – Naranjo is coffee central. This makes a great stop off en-route to Arenal or Monteverde and it’s the perfect chance to experience genuine Costa Rica or ‘Pura Vida’ as the locals call it. A few miles to the west of Naranjo is San Ramón, known as the city of poets and presidents (many past influential leaders have hailed from here). 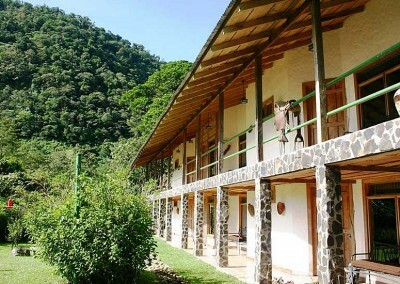 Just 40 minutes drive from Juan Santamaria Airport, San Ramón is the perfect place to stay if you don’t want the hustle and bustle of San Juan, like Naranjo it has a much more relaxed feel – it’s the true Costa Rica. As a small city it has everything you would expect from restaurants and bars, art galleries, museums and all of this just a stone’s throw from the amazing countryside. If you happen to be here on a Saturday, throw yourself into Costa Rican life and experience the local market. 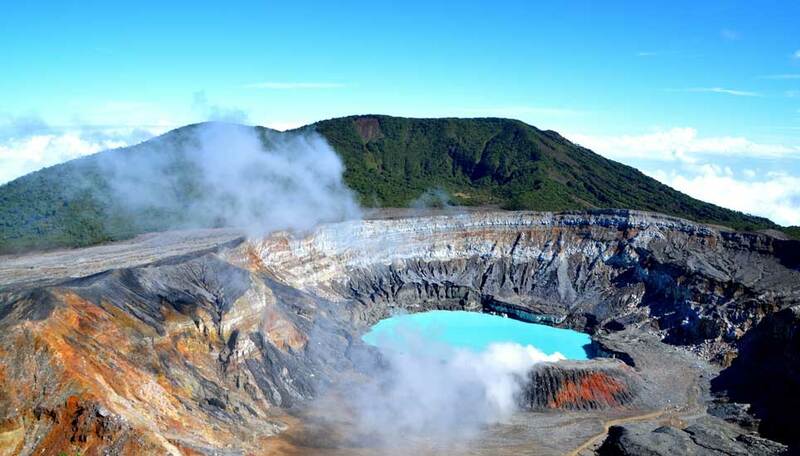 Hike to the Poás Volcano crater – For those wanting to see some volcanic activity this is a popular option as it doesn’t involve any arduous hiking or steep inclines. Roads lead up to the crater and end within a few hundred metres of the viewing points. 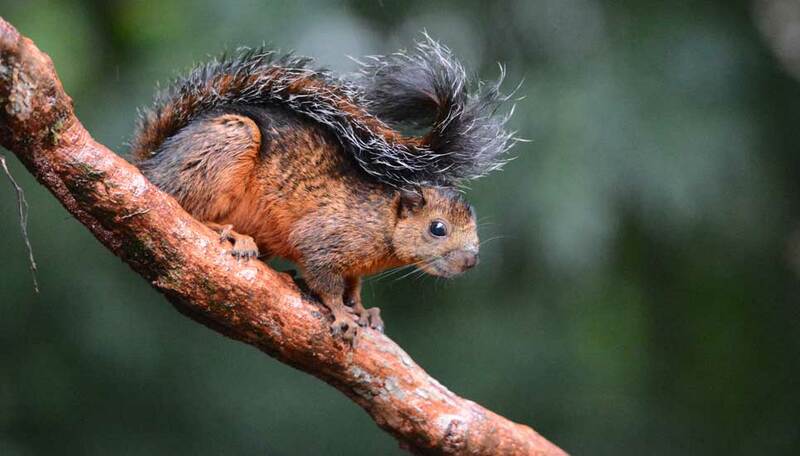 Poás Squirrel – Look out for this squirrel, unique to the region – you won’t find them anywhere else. Rappel a waterfall – For the brave amongst you, rappel next to the Catarata Del Toro, and descend a few hundred metres down into a dormant crater. Chocolate and coffee tours – Enjoy the flavours of Costa Rica with these taste experiences – see the whole process from the plant to your cup. Costa Rican cuisine – partake in some traditional Costa Rican culinary delights. 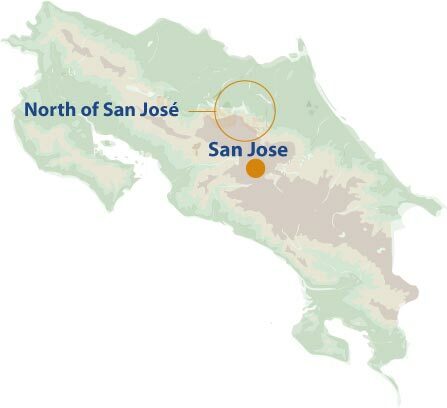 This area of Costa Rica can be visited year round. Even during the dry season, there is always a possibility of a little rain, but it doesn’t detract from the sheer beauty of the central valley. 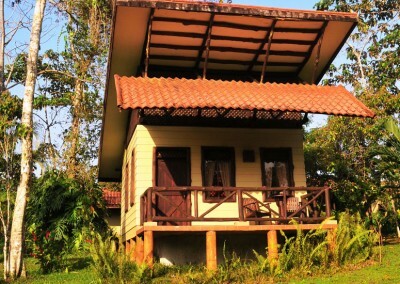 There is a variety of accommodation available from B&Bs to eco lodges – it all depends on what you are looking for. Talk to our experts – we’ve been there and are well placed to help you choose.